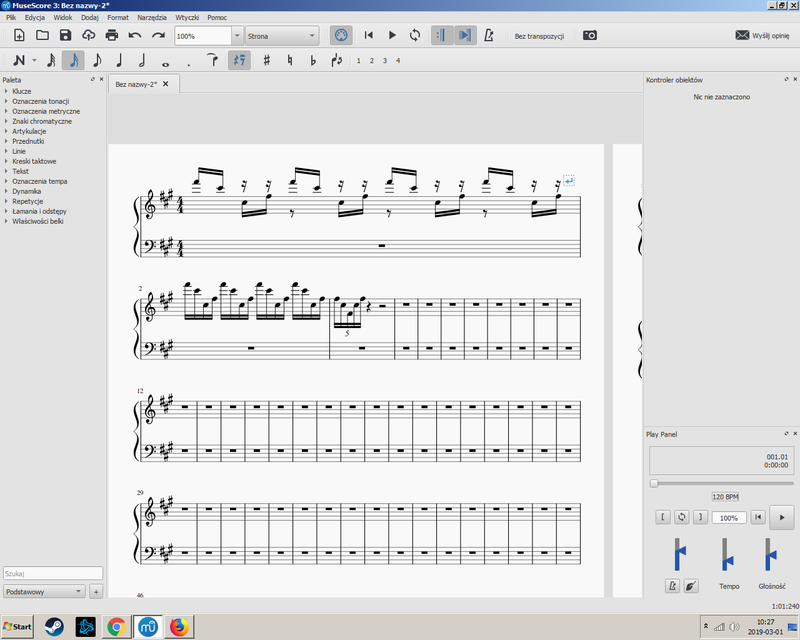 I am writing piece for harp. I wanted to divide one group of 4 notes in to left/right hand as it is harp specific playing techique. I am sure if you look at the photo you'll see what's the problem.